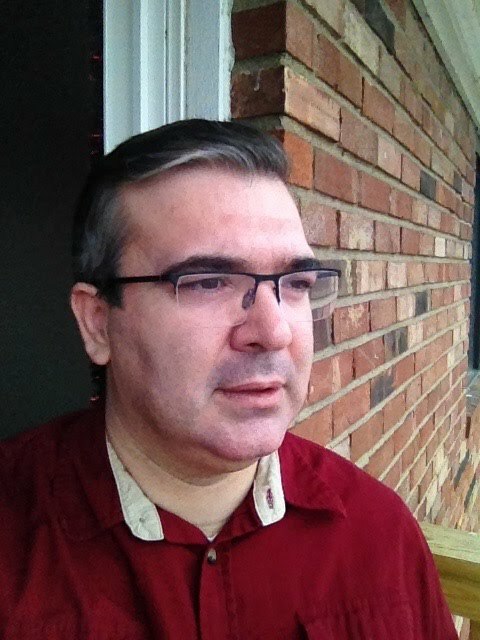 Projects - Engin Arik, Ph.D.
Turkish Sign Language Dictionary. Project supported by the Turkish Ministry of Family and Social Policy. 5 months, 2016 600K TL (~$200,000) Completed. Turkish Sign Language grammar. Project supported by the Turkish Ministry of Family and Social Policy. 1,5M TL (~$500,000) Completed. Space, cognition, and language: Location, motion, and existence. Project supported by TÜBİTAK Postdoctoral Fellowship for Research Abroad - Purdue University (BIDEB 2219) (12 months; $30,000) Completed. COST-TÜBİTAK Projesi (Prof. Sumru Ozsoy, Dr. Asli Goksel, Dr. Meltem Kelepir, Dr. Engin Arik): İşaret dilleri kaynak dilbilgisi modeli: Türk İşaret Dili ışığında işaret dizgelerini betimleme ve çözümleme yöntemleri (COST IS1006: Unraveling the grammars of European sign languages: pathways to full citizenship" October 2011 (approved) Jan 15, 2012 – present, 3 years, 2012-2015, 343,000 TL (~$196,000) Completed. Space, cognition, and language. Project supported by Isik University Scientific Research Projects (BAP-12A103). Jan 2012 - Jan 2013; 15,000 TL (~$8,500). Completed. Spatial language: Insights from sign and spoken languages. My dissertation project at Purdue University. Completed. At proquest, At Purdue. ● Dikyuva, H., Makaroğlu, B., & Arik, E. (2017). Turkish Sign Language Grammar. Ankara: Ministry of Family and Social Policies. Attitudes toward English as the language of instruction among Turkish college students. Project by B. T. Arik & E. Arik. Participants over 1,000 students studying psychology (universe 15,000, representation 6%) Current stage: Analysis. Job advertisements in Turkey. Corpus run by B. T. Arik & E. Arik. A collection of all online job advertisements supported by Turkish daily newspapers since January 2014. Corpus contains over 250,000 job descriptions. Current stage: Coding ongoing. Movies at theaters in Istanbul. Corpus run by B. T. Arik & E. Arik. A collection of information about all movies at theaters in Istanbul since October 2013. Corpus contains information about 1,700 movies. Current stage: Preliminary analysis conducted. Headlines in daily Turkish newspapers. Corpus run by B. T. Arik & E. Arik. A collection of snippets of headlines from daily Turkish newspapers (the first 5 widely circulated national newspapers) since October 2013 and 13 more since 2017. Corpus contains 1,500,000 headlines and snippets. Current stage: Coding started. Headlines in daily English newspapers. Corpus run by B. T. Arik & E. Arik. A collection of snippets of headlines from daily English newspapers since 2017. Corpus contains 330,000 headlines and snippets. Color terms in Turkish and English. Experimental and corpus study. Locatives and existentials in Turkish and English. Experimental and corpus study.